Where is Waikiki? 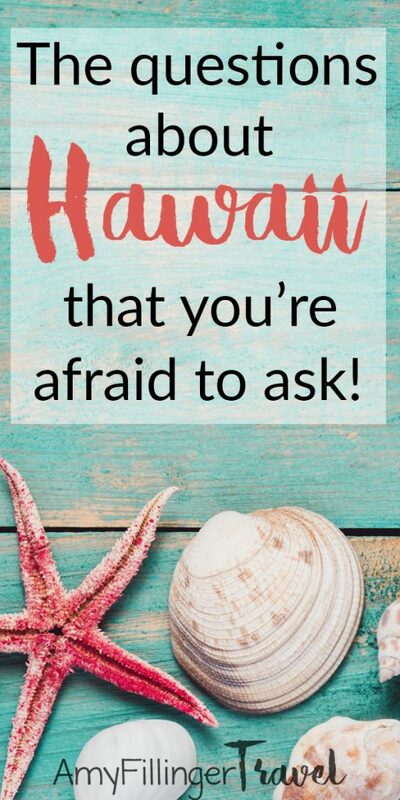 Will I get attacked by a shark in Hawaii? Does it rain a lot in Hawaii? There are a lot of questions that people are afraid to ask about Hawaii. Now there’s no such thing as a dumb question, but, there are some that are pretty interesting! 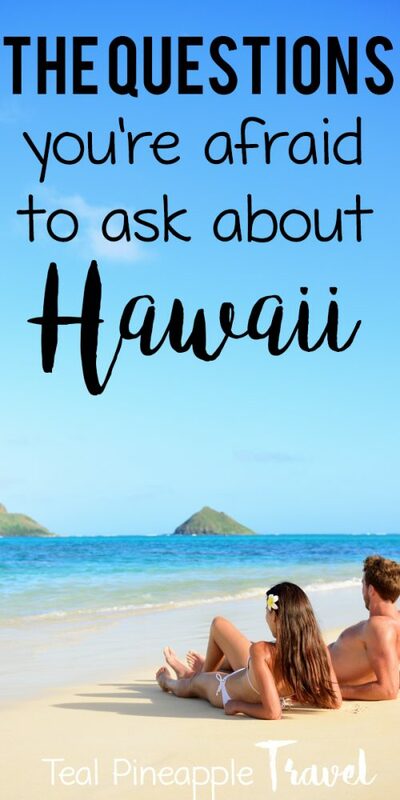 This guide will cover some common tourist questions about Hawaii, including the ones that you might be afraid to ask! Update: I made a video version of this post. If you enjoy videos, you’ll love it! 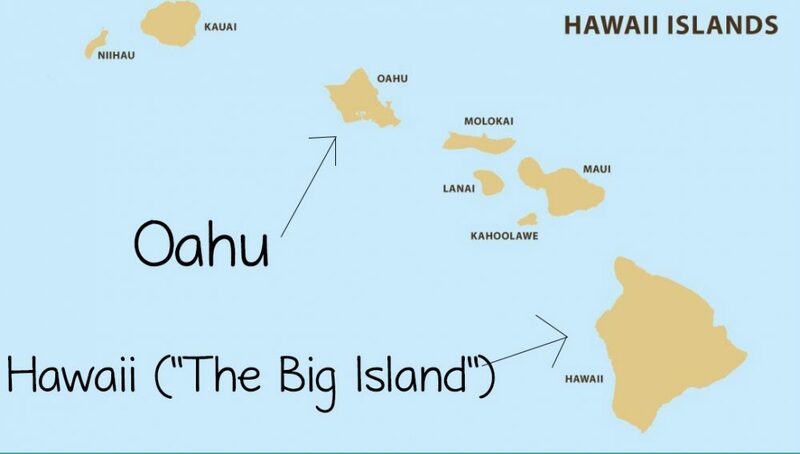 Is Oahu the same as the Big Island? No. Oahu and Hawaii Island (The Big Island) are two very different islands. I think that the confusion comes from Oahu being the most populous island (thanks to Honolulu) and Hawaii island being, well, the biggest! Where is Waikiki? Is Waikiki an island? I’ve heard of Waikiki referred to as an island more than once – it’s not! Waikiki is a neighborhood on the south shore of Honolulu on the island of Oahu. Waikiki is the home of many of the island’s hotels as well as the famous Waikiki Beach. 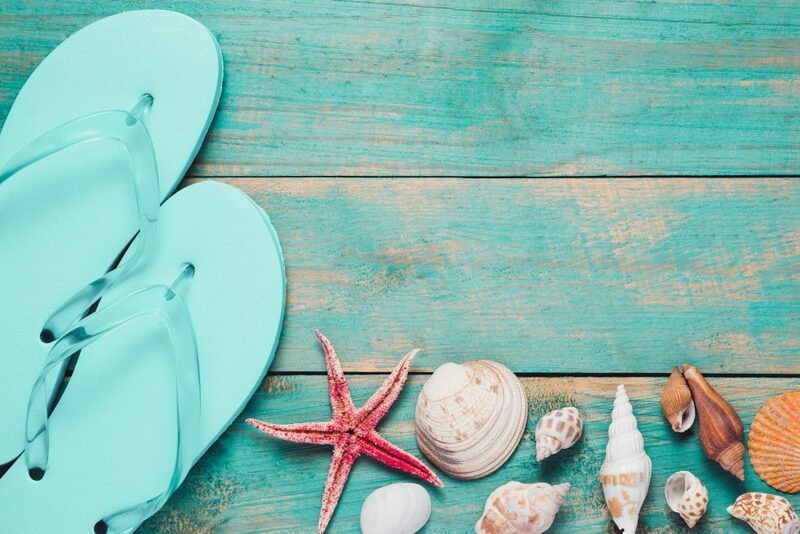 Slippahs are slippers, what most of us think of as “flip-flops.” Or in my grandmother’s case, thongs. Who do people in Hawaii remove their shoes when entering a home? Common in many Asian cultures, removing shoes at the door is a sign of respect. It’s also a way to keep the floors cleaner! This is a common practice in some parts of the U.S. (including where I grew up) but not everywhere. You will see signs on some rental condos asking that you remove your shoes at the door. If someone lives in Hawaii, are they Hawaiian? Why does Hawaii have interstates? 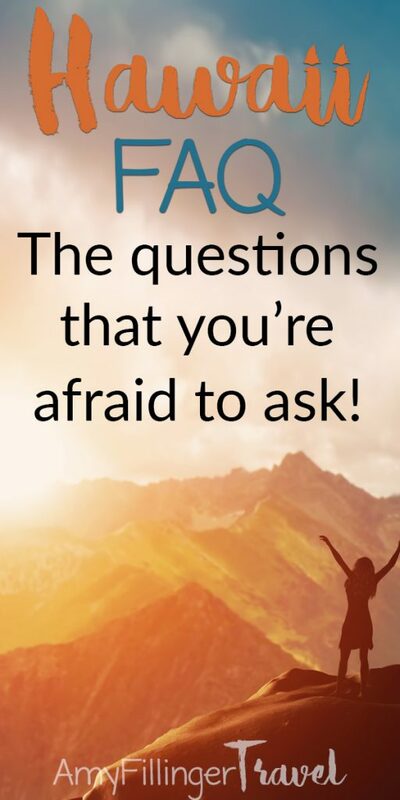 While some of the questions that this will cover might be considered “ignorant tourist questions,” this one is legitimate! Generally, interstates do refer to roads connecting through other states, but in Hawaii, it simply means that the roads are built to interstate standards. Another fun fact (can you tell that I love fun facts?) is that interstates in Hawaii don’t even cross county lines. Why are Hawaiian words so long and hard to pronounce? You’d think that with only 13 letters, the Hawaiian alphabet would be easier. As it turns out, it can be quite difficult! The Hawaiian alphabet has 5 vowels, 7 consonants and the Okina (‘) which is also considered a consonant. That can mean some pretty long words! It’s worth taking a few minutes to learn to pronounce some of the more common words. It’s just a simple sign of respect for the culture. Will I get attacked by a shark in Hawaii? Probably not. 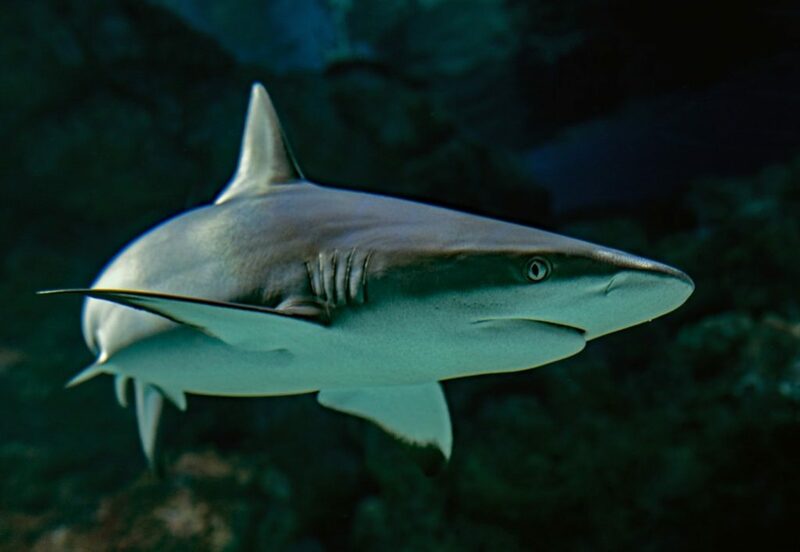 Of course, it’s possible to get attacked by a shark any time you get in the ocean, but that doesn’t mean it’s likely. From 1828 to 2016 there were only 150 shark attacks and only 10 of them were fatal. On the other hand, around 60 people die every year in Hawaii from downing. So you’re more likely to die from drowning than from a shark attack. There are also things you can do to help prevent shark attacks like not going into the water with an open wound and not swimming in an area where sharks are known to hang out. Why is everything so expensive in Hawaii? Things can be pricey in Hawaii, from gas to milk to hotel rooms. The main reason why things are expensive in Hawaii is that everything has to be shipped in. So items like bread, milk, and gasoline are expensive. On the tourist side of things, Hawaii is a very popular place to go. In some areas, hotels may be more expensive due to supply and demand, expensive real estate and many other factors. Of course, there are ways to save money in Hawaii. What is the time difference between Hawaii and the mainland? Hawaii is 2 hours from Pacific time and 5 hours from Eastern time. Hawaii does not participate in daylight savings time, so part of the year Hawaii will be 3 hours from Pacific and 6 hours from Eastern respectively. What is the temperature in Hawaii? The temperature in Hawaii varies based on elevation but in general, is between 75-85 degrees. Higher elevations will have lower temperatures, and it can even snow in the winter on Mauna Kea on the Big Island. It can also snow on Haleakala in Maui, but that is less frequent. 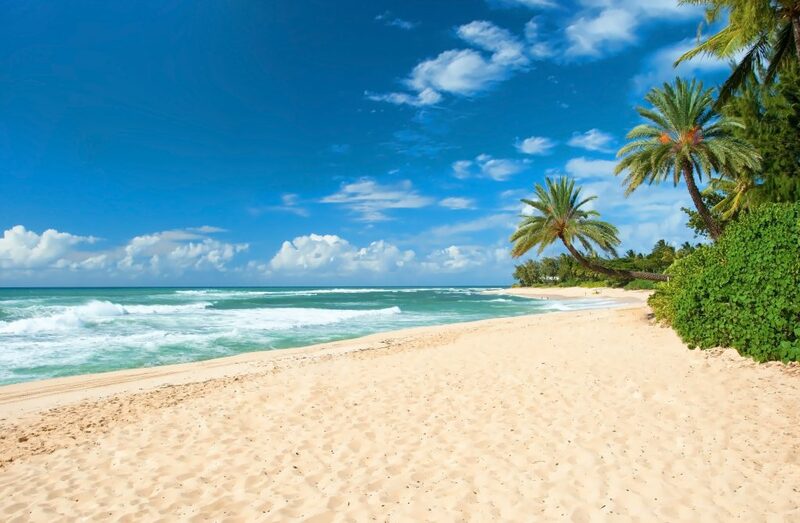 Don’t worry, a warm, sunny beach is never far away! Does it rain a lot in Hawaii? Yes, and no. Hawaii is home to the rainiest spot in the world (Mt. Waialeale) but there are many areas that receive very little rain. The Kohala Coast on the Big Island gets less than 10 inches of rain annually. Some areas are almost always sunny! If you live in another country, yes. If you live in the United States, no. Hawaii is part of the United States and you do not need a passport. 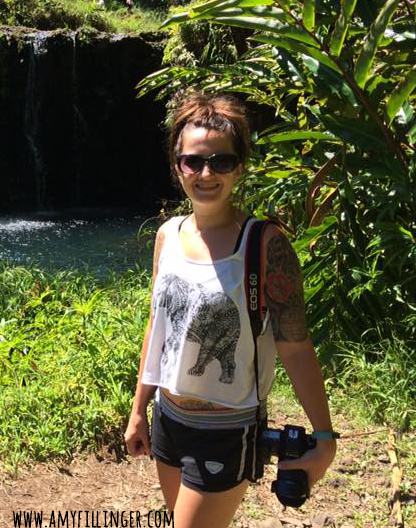 Can you drink in Hawaii at 18? This is actually a common question! The answer is no, you’re thinking of Mexico. The legal drinking age in Hawaii is 21, just like every other U.S. state. Will my cell phone work in Hawaii? Most cell phone carriers get good coverage in Hawaii. AT&T and Verizon get the best service, and Sprint and T-Mobile have coverage but it is not as good in some areas. If you’re visiting a remote part of an island, you may not have the best coverage, but that would be the case in most other states. Is there a bridge that connects all of the Hawaii islands? 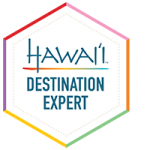 Should I book my Hawaii trip with a travel agent? Okay, I put this one in myself. However, I do see this being asked a lot. I’ve seen some people on travel forums advising others not to hire travel agents, but many of them seem to be misinformed. For most services, travel agents do not charge additional fees. Travel agents may charge a service fee but generally, do not. If you book a vacation through a large OTA (online travel agency) like Expedia, they are also getting a commission. The reason why you do not see it is that it’s built in. Working with a human travel agent is exactly the same! The difference is that you get to work with a real live human being who can help with everything from planning to what to do if something does go wrong. In some cases, travel agents may have access to deals that are not public, so you can even save money! In other cases, you might be able to find the same deal on your own, but it would take hours. 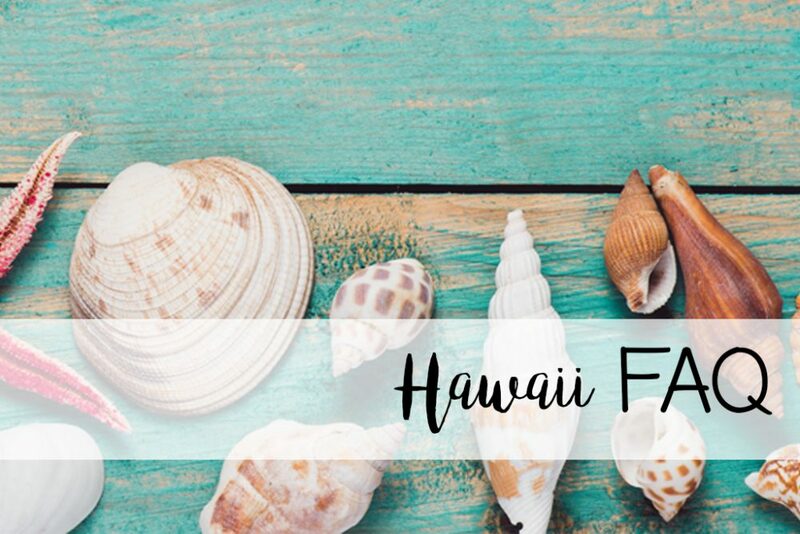 Dreaming of Hawaii, but not ready to travel just yet? Sign up for my newsletter! You will receive a weekly “Aloha Friday” email with travel tips, Hawaii deals and more. I’ll be there whenever you’re ready to plan your vacation. Sign up below. Ready now? Feel free to contact me by email or set up a time for me to call you. If you liked this post, please share it on Pinterest or your favorite social media platform!